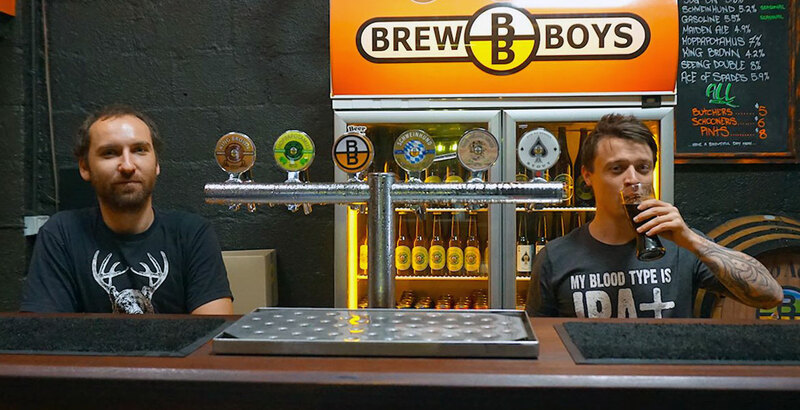 Brewboys has been part of the South Australian beer scene far longer than most. 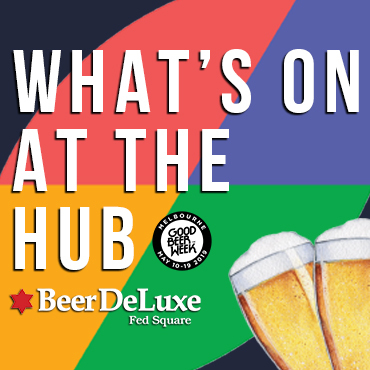 Indeed, thanks to beers such as its Ace of Spades stout and Seeing Double Scotch ale, the brewery founded by Simon Sellick and Stephen Nelsen in 2008 was very much on the radar of craft beer's early adopters right across the country. 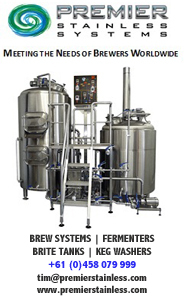 It its earliest days, brewing took place at Adelaide's Regency TAFE campus, before Simon took Brewboys across the street to a building in Regency Road and Stephen stepped aside to concentrate on training new brewers at the TAFE and consulting with other brewing companies. Today, you'll still find Brewboys in that building in Regency Road, but you won't find Simon at the helm as, a decade on, he's selling up. Into his shoes step Dan Michael and Owen Davies, who are united by more than their shared ownership of Brewboys. The pair are related through marriage (though not to each other) and had been talking about starting a project for some time. The initial idea was to create a cider label, as it was “an easy inroad without too much expense,” according to Dan. But then the chance to take on Brewboys came up unexpectedly when he and Owen were borrowing Simon’s trailer to pick up a basket press for their apple cider. And that's where it's led, helped by the fact Dan is no stranger to the business. He was involved in the early days, helping out in his free time as an occasional brewery assistant and on the bottling line while studying food technology at the TAFE. He's also no stranger to the wider drinks industry, working in the lab for Grant Burge Wines for two years, then at a contract wine producer in the Adelaide Hills before spending time at Joe White as a maltster and six months as a brewer at Prancing Pony when it first opened. As for Owen, he comes from a sales background, having worked for Dan Murphy's for five years, where he "got to go out and visit wineries and breweries and learn the alcohol game", before spending four years in insurance. “Now I am back doing something that I love again,” says Owen. “We spend so many years doing things that we don’t really enjoy and that is why I am excited about taking over Brewboys – this is something we really want to do. The plan is to retain all existing beers and recipes, with Simon sticking around for now to ensure a smooth transition. “We are hoping to push the product a little more, spread our reach, spread the brand by getting the beers into more venues,” says Dan. Initially, the focus will be on South Australia; beyond that, Dan and Owen plan to infiltrate Victoria, New South Wales and beyond. And, once they are through the teething phase, they plan to start taking their new "One Keg Wonder" beers beyond the brewpub too. 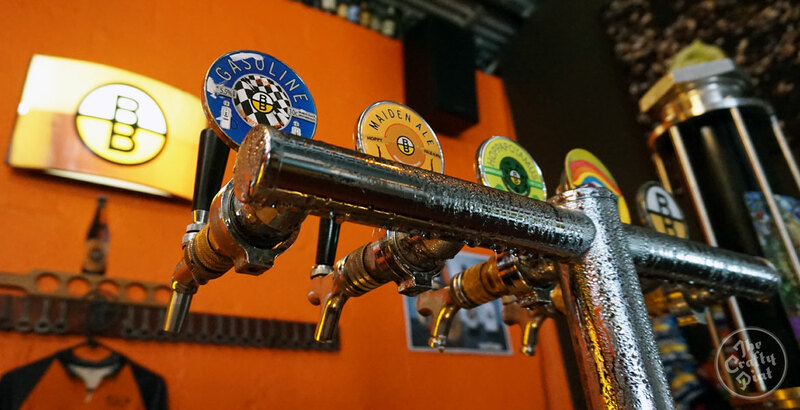 But, for the most part, while they're eager to breathe new life into this stalwart of the South Australian scene, for long-standing fans it appears to be a case of new Brewboys, same as the old Brewboys.